Do you have a question about any of our products? Would you like more information about a price, a delivery time? Do you have a problem with your order? Want to get a quote? For all these questions or for any other information, do not hesitate to send us a message, we will reply as soon as possible. A request for a custom made design? You would like to offer customized vinyl record for a special occasion? 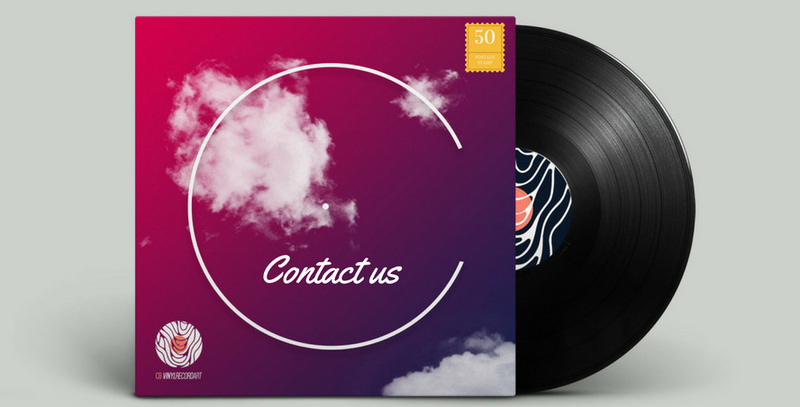 You are a brand, a radio, a festival, a band of music, etc., and you wish to sell or give away your logo to your customers or your fans on a personalised and carved vinyl record? Your are the owner of a trendy bar, a club, a restaurant and you wish to redecorate?Cb Vinyl Record Art also works with personal request! Contact us with your proposals and we will study your project together! © 2012 - 2019 Vinyl Record Art by Cb.... All rights reserved.